There’s a tiger in the garden! 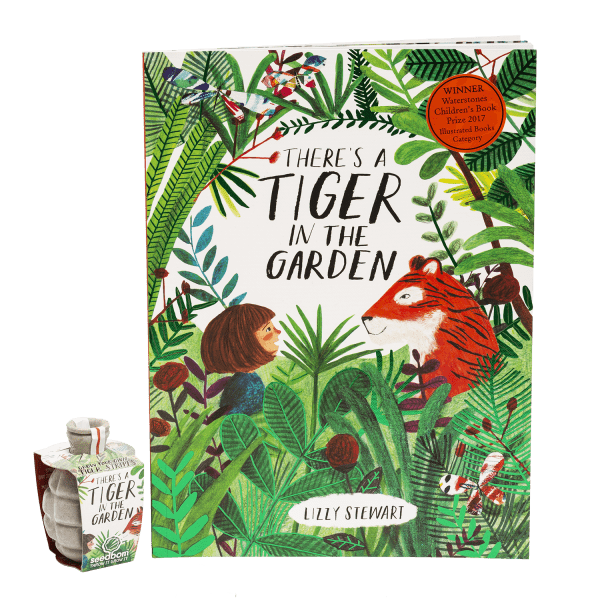 WINNER OF THE WATERSTONES CHILDREN’S BOOK PRIZE 2017! 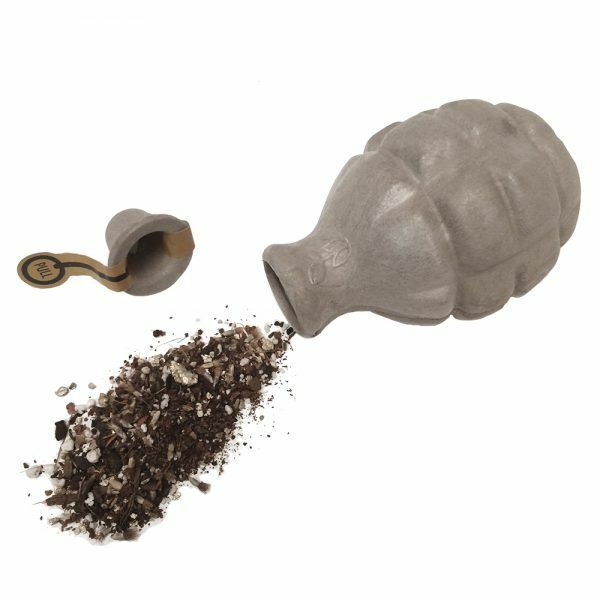 Book & Tigerbom seed bomb gift set. When Grandma says she’s seen a tiger in the garden, Nora doesn’t believe her. She’s too old to play grandma’s silly games! Everyone knows that tigers live in jungles, not gardens. So even when Nora sees dragonflies as big as birds, and plants that try and eat her toy giraffe, and a polar bear that likes fishing, she knows there’s absolutely, DEFINITELY no way there could be a tiger in the garden . . . Could there? 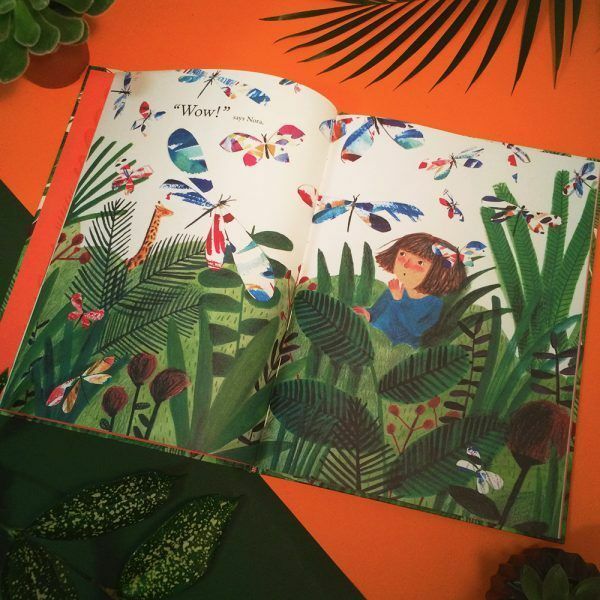 LIZZY STEWART has been a freelance illustrator since graduation from Edinburgh College of Art in 2009. In 2013 she completed an MA in Communication Design at Central St Martins. She was selected as one of It’s Nice That’s Graduates 2009 and was nominated for a British Comic Book Award in 2013. Her inspirations include folk culture, flora and fauna and life in far-flung cities and a compulsive need to tell stories. Lizzy lives in London, where she teaches on behalf of the National Portrait Gallery. 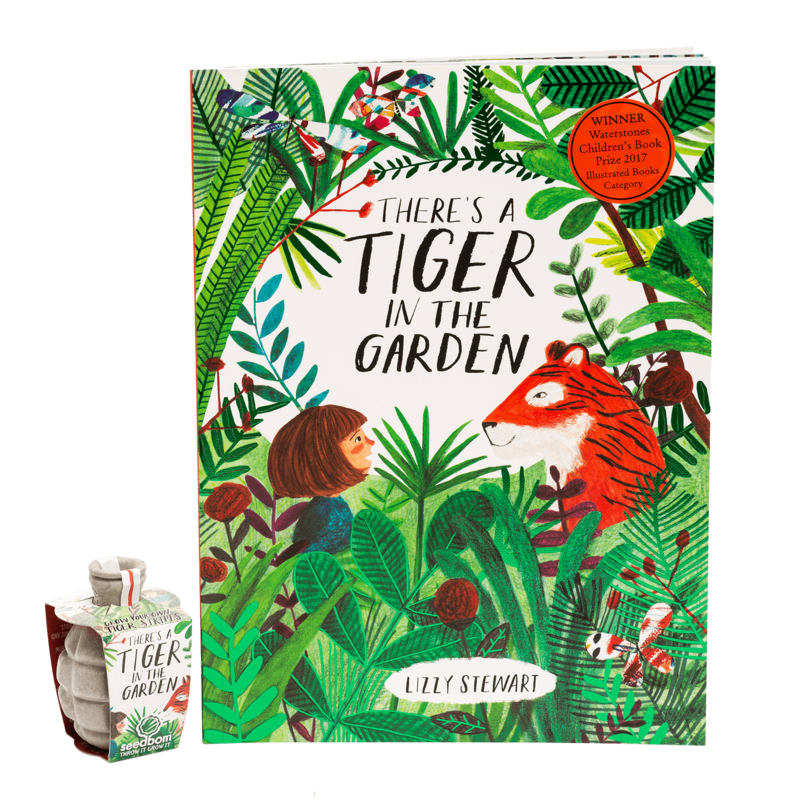 New Limited Edition ‘There’s a Tiger in the Garden’ Seedbom contains an easy to grow flower mix inspired by orange and black tiger stripes. 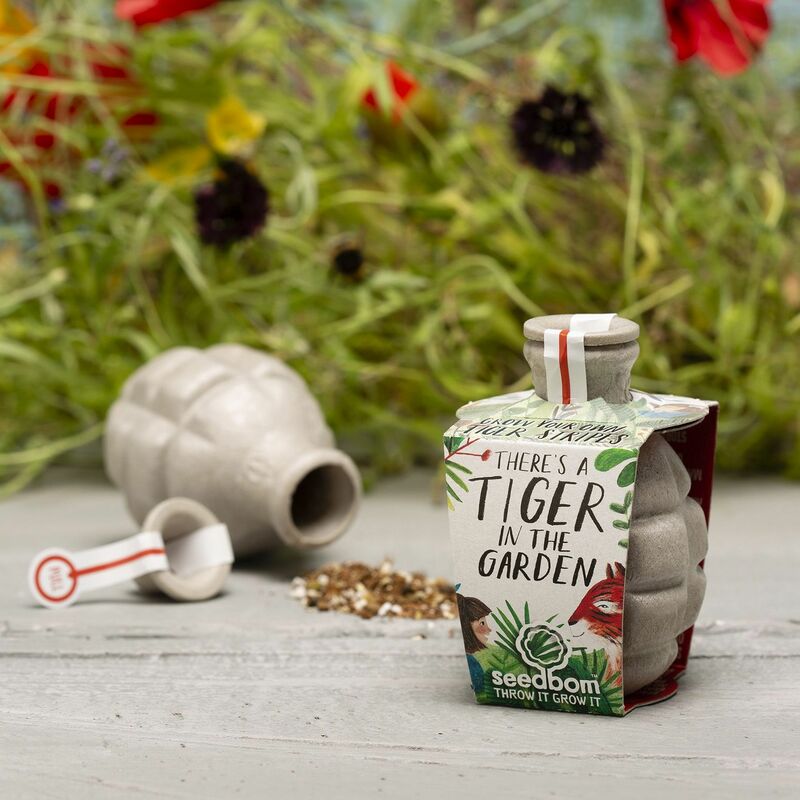 Grow a tiger in your garden! 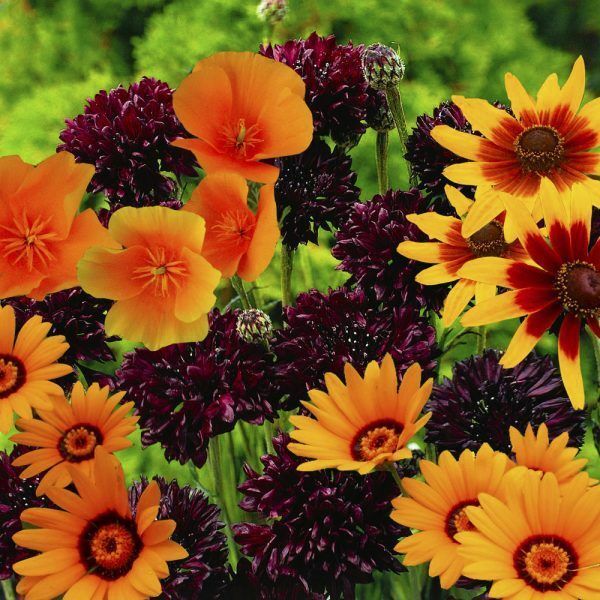 Seedbom seed mix*: Black Cornflower, African Daisy Orange Glory, Rudbeckia and Californian Poppy. 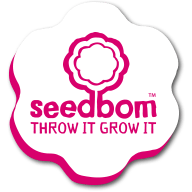 For best results use Seedbom within 1 year of purchase. 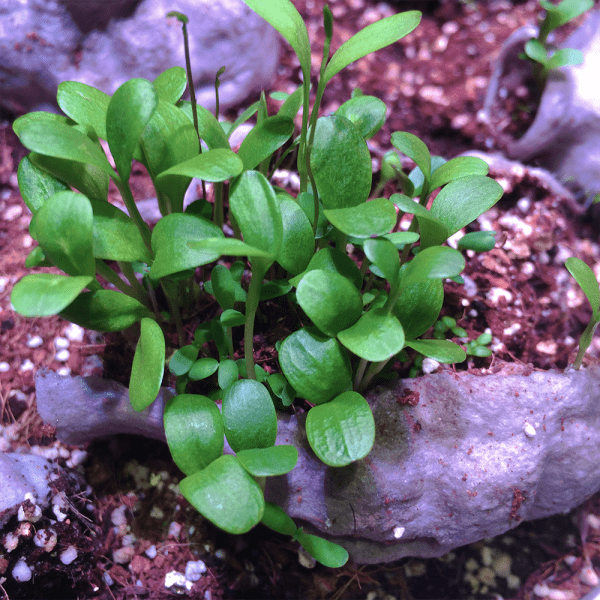 A Lizzy Stewart & Kabloom collaboration.